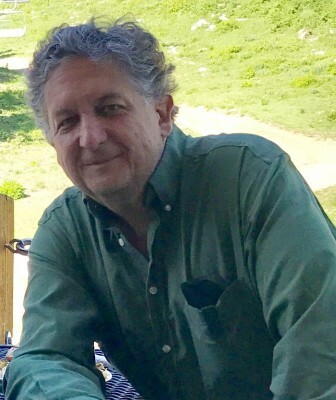 C. Wade Bentley teaches and writes in Salt Lake City. His poems have been published or are forthcoming in many journals, including Cimarron Review, Best New Poets, Rattle, Chicago Quarterly Review, Southern Poetry Review, Poetry Daily, The American Journal of Poetry, and Poetry Northwest. A full-length collection of his poems, What Is Mine, was published by Aldrich Press in January of 2015. You may visit wadebentley.weebly.com for complete information about his publications and awards.